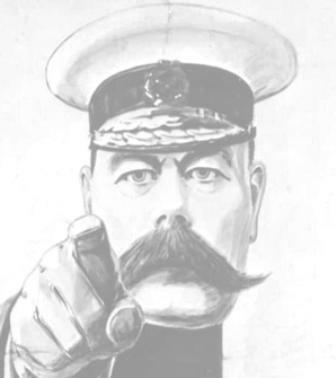 Dean Court Community Centre Needs YOU! The new Dean Court Community Centre (in what was the old social club) needs you to show your support and cast your vote as we adopt a Constitution, and elect a Management Team and Trustees. Who: All residents of Dean Court welcome! Come for cake, and have your say. Please let us know by Saturday if you wish to run for election to any post. Love this Blog and will come for cake. But Dean Court isn't in Botley – it's in Cumnor!